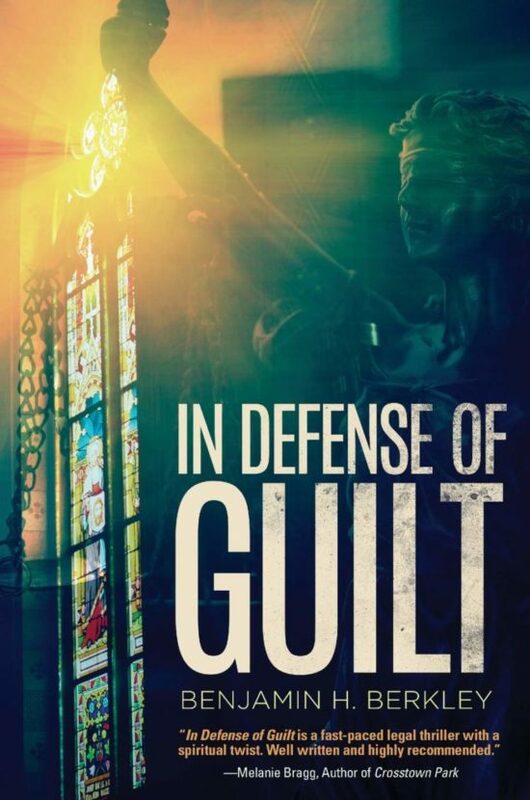 "In Defense or Guilt is a fast-paced legal thriller with a spiritual twist. Benjamin Berkley has crafted a main character who fears no consequences until she goes on trial before the "ultimate arbiter." She defends her client accused of murder while wrestling with her own demons of infidelity, greed and lust. Is salvation the light at the end of the tunnel? Well written and highly recommended. Congratulations on such a masterful endeavor." "With IN DEFENSE OF GUILT, Mr. Berkley has written a compellingly unconventional courtroom drama. This unique and fascinating story keeps the reader guessing from beginning to end, while offering an inspirational message that extends far beyond the guilt or innocence of the accused. A truly enjoyable read." "Through edgy protagonist and defense attorney Lauren Hill, Berkley places us in the midst of a murder trial that could itself be the backbone of an exciting legal thriller--but the metaphysical twist that threatens to change the trial into Hill's own Judgment Day takes In Defense of Guilt to the next level." From as far back as he can remember, Benjamin Berkley has been fascinated by the law. Growing up in Long Beach, New York, his daily schedule revolved around grainy black-and-white reruns of Perry Mason who, with the help of Della Street, solved the most complicated crimes imaginable. 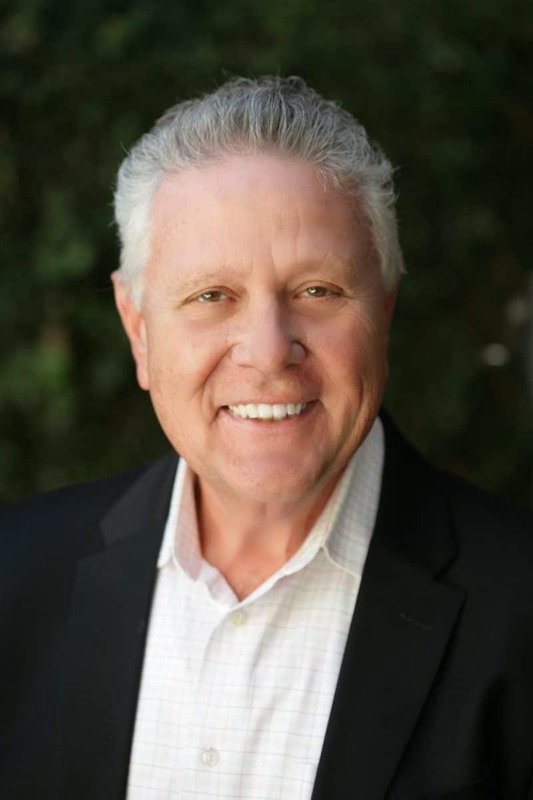 It was therefore no surprise to his family and friends that Berkley chose law as his career path, now practicing for over forty years. In Defense of Guilt is Benjamin Berkley's second novel. He is also the author of four self-help books and is a contributing writer for the Huffington Post. Berkley lives in Southern California with his wife, Phyllis, and their cat, Riley. He has two grown children and is always bragging about his five amazing grandchildren.